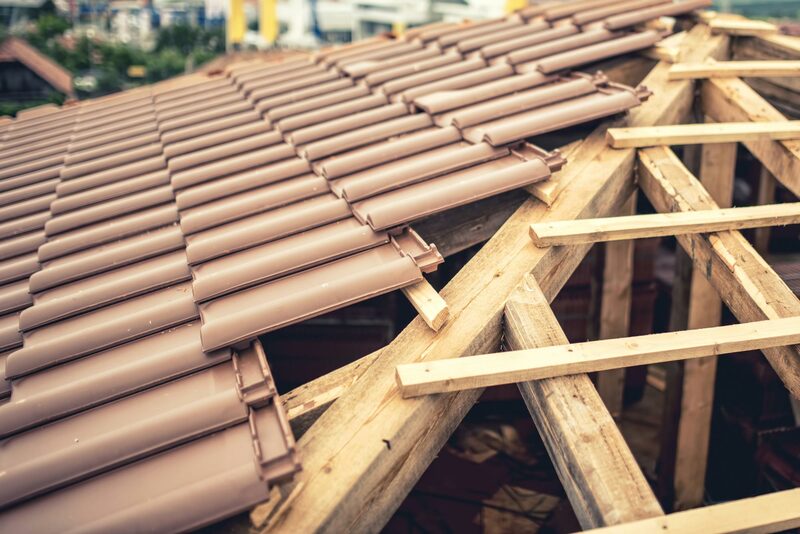 When you need to get residential roof replacement, you can expect one of the best roofing companies Vancouver is on the job. Want to replace your roof? Is it time to retire your roof? Residential roof replacement often happens when your roof is damaged beyond repair, or it's way past its expiration. With a roof under such condition, you're not safe even in your own home. That’s why we do our best as roofing specialists to help you in such predicaments. We offer roof replacement services to guarantee you and your family are always safe regardless of the weather. We take pride in knowing we leave a strong, durable, and reliable roofing for every home in need of us in Greater Vancouver area. Why choose Roofing Vancouver BC to restore your roof? Part of our job is educating our clients about their roofs. That said, here are the most common signs that your roof needs replacement. Please do contact us immediately if you see any of these issues on your own roof. Damaged shingles - Each shingle in your roof reacts differently from the weather. However, each one should be lying flat against the roof. If you see shingles that are curling or cupping, it's best to call us right away. Cracked shingles are also a cause for concern. Roof leaks - Staining in your ceiling and even in the walls are telltale signs of a leak. It’s even worse when droplets do fall from your ceiling. Damaged flashing - Roof flashing is one of the most essential parts of your roof. These are normally found around chimneys, skylights, and vents. Check your roof flashings every now and then to see whether there are cracks. If you need roof replacement and you want us to change your old flashing into new metal ones, we’ll gladly help you. Moss - Moss means there is trapped moisture in your roof or the ventilation and that's not a good sign. It can cause sagging and rotting which could be very dangerous. Wear and tear - Even without the damages, you sometimes know that you need to have your roof replaced. If that's the case, contact us anytime, and we will come to your rescue. If you see any of these signs, contact us, and we will inspect your roof for you. After our assessment, we will talk to you over the details of your roof replacement. Please don't hesitate to ask us questions or if you have any requests. We make sure our staff are approachable and friendly. We at RoofingVancouverBC believe that our customers need to have 100% customer satisfaction. Our team is made up of highly trained and skilled roofing specialists, and we also use high-quality materials and tools to get the job done. Once we are through, we like to make sure every family we serve is well-protected with the roof we installed. Apart from restoring your roof, we also leave you with tips on how to keep your roof looking new for a longer time. We urge you to clean your roof regularly and ensure that it is weatherproofed as well. We can also help you determine the type of protection we can add to your roof while we restore it. To know more about our services and to get a free quote, contact us today. We can assess your roof, give you a quick analysis, and your quick quote when we are done. Need To Replace Your Residential Roof? We make it a point to put your safety first. We only use the best materials on the market and we ensure that is up to par with the environmental needs of your home. We check which materials work best in which location and we do our best to prepare your roof for any inclement weather that you may experience in the coming years ahead.